Highstead seeks a talented, creative individual who thrives in a collaborative environment and has training and professional experience in conservation science, economics, or natural resources management to fill the new position of Conservationist with a focus on conservation finance. The Conservationist will bring exciting new capacity to our conservation science and finance programs. The Conservationist will work with the Senior Conservationist for Conservation Finance, other Highstead staff, Conservation Finance Network members, Wildlands and Woodlands Initiative partners, and other key stakeholders to help advance new approaches to funding and financing forest, farm, and water conservation in New England. •	Establish regular dialog with conservation stakeholders to understand local, regional, and national funding needs, trends, and opportunities. •	Facilitate information exchanges for conservation science, economics, and finance at either the state or regional level. •	Co-lead tracking, curation, and dissemination of public and private funding trends. •	Assist in identifying and developing new pilot conservation finance projects through partners. 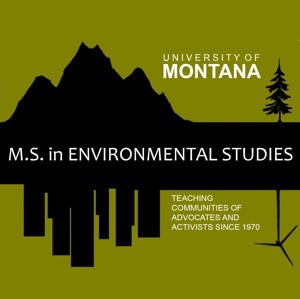 •	Develop case statements and best practices for linking natural climate solutions and conservation finance strategies. •	Provide research support for conservation finance pilot projects through GIS, financial, or policy analyses. •	Collaborate with Wildlands and Woodlands champions to translate regional science, finance, and policy into local contexts. 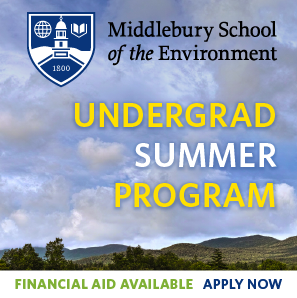 •	Represent Highstead in conservation finance-related networks (e.g., Sebago Clean Waters, Conservation Finance Network, etc.). 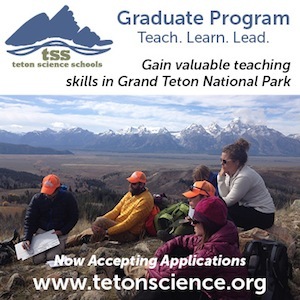 Master’s degree in a natural resources, business, or conservation-related field, and 2-3 years of relevant professional experience, and the following personal traits: superb communicator, self-motivated, creative, open-minded, comfort with ambiguity, and committed to solving problems. Additional consideration will be given to candidates with economic, GIS, or policy expertise. The Conservationist is a full-time position that offers a competitive salary and benefits package. The position ideally will be based at Highstead in Redding, CT, but will require periodic travel around New England and eastern New York. Location may be negotiable for the ideal self-starter. Further information is available about Highstead (www.highstead.net), the Wildlands and Woodlands initiative (www.wildlandsandwoodlands.org), Conservation Finance Network (ConservationFinanceNetwork.org), and many collaborating activities centered at the Harvard Forest (http://harvardforest.fas.harvard.edu) including the Program on Conservation Innovation and the Science and Policy Integration Project. Send a curriculum vitae with a description of skills and work experiences in conservation-related work, names and contact for three references, and a statement of interest, combined into one PDF with the subject line “Conservationist – Conservation Finance Search”. We will begin reviewing candidates on May 1, 2019.